September 2015 – politics of pretty. What are Kylie Jenner’s favourite make up products? Recently Kylie Jenner released her “birthday glam” make up video. 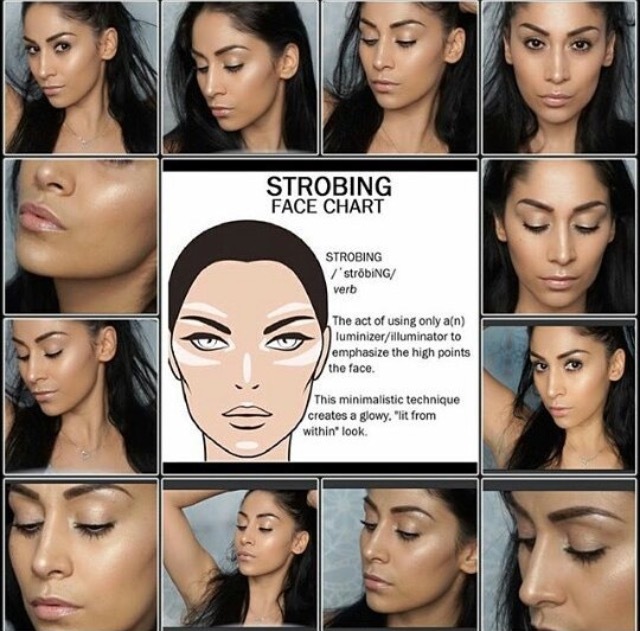 As make up fanatics we were dying to take a look at what her make up artist used. So if you don’t fancy subscribing to her app then keep scrolling as we talk through each product used in her video! Eye Basics creates the perfect canvas by camouflaging eye imperfections and enhancing the durability of your eye makeup. 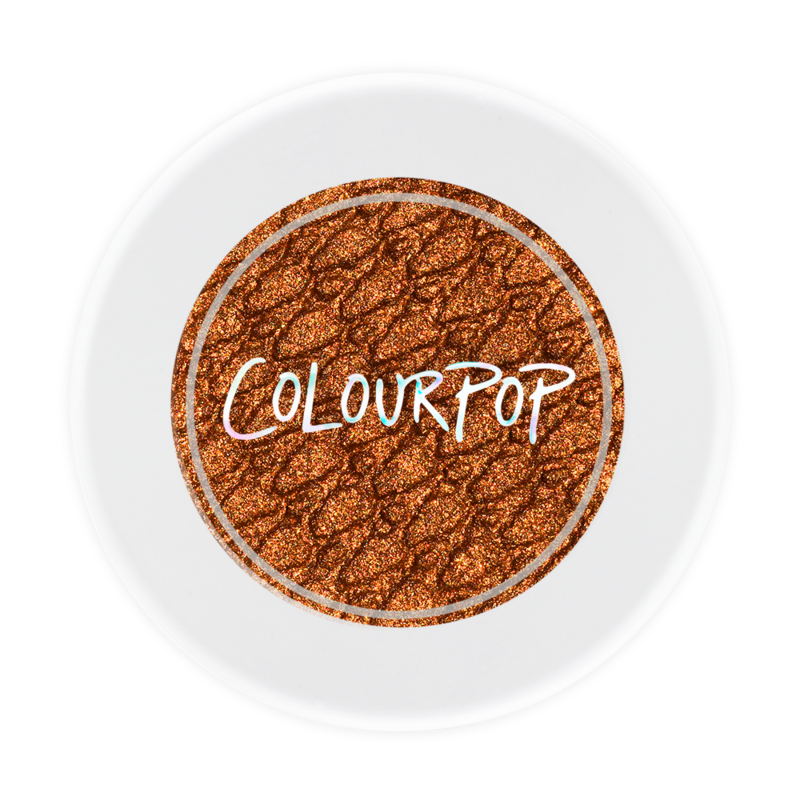 Colour Pop Cosmetics Game Face “Super Shock” Eyeshadow. 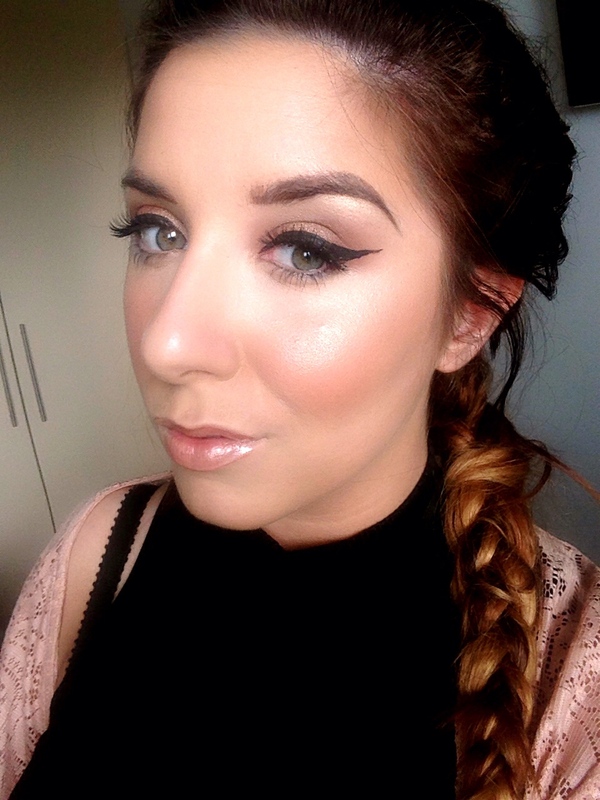 Kylie loves a bronze eye as it adds to her flawless super glow look. This colour is the perfect intense penny copper with a liquid like ultra-metallic finish. 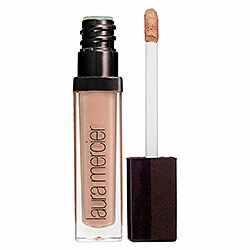 Water proof 3 in 1 concealer, can be used as an under eye concealer, foundation or as a highlight. Its brightening formula gives amazing coverage and blends like butter, Kylie loves this under her eyes which gives her that flawless finish beautiful look! This is a water-based illuminator that highlights and brightens the face for a fine natural finish. Kylie’s make up artist loves this foundation to contour, and so do we! 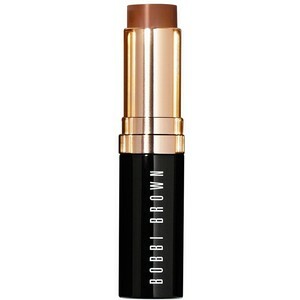 Its creamy, this shade is really warm which blends perfectly with olive skin tones and its really blendable. Best applied with a small foundation brush! We hope you enjoyed finding this out! Tune in to part 2 of Kylie Jenner’s favourites to see some other items of Kylie Jenner’s make up artist! 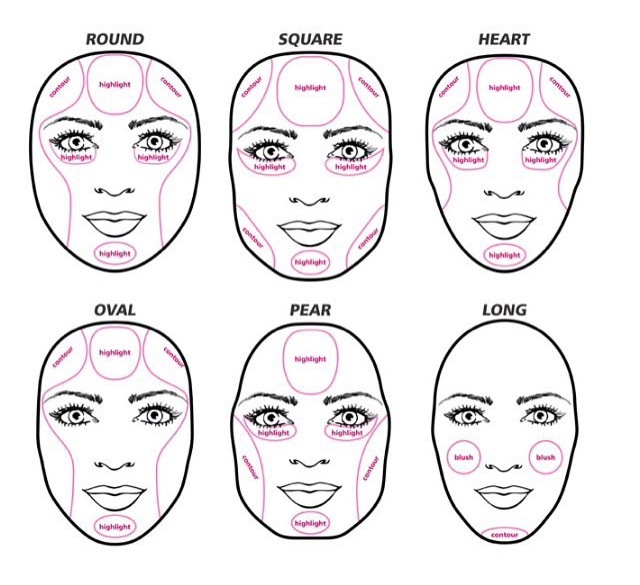 To see a current contour routine please follow this link and subscribe! Waist training…what is it and does it work? I came across waist training the back end of 2014, i’d see various celebrities on instagram endorsing these brightly coloured corsets with their tiny waists and it got me thinking… what is this that they’re wearing and is it a scam? So I did my research into different styles, types , colours etc and tried to figure out which is my best option because at £55+ they aren’t cheap!! I discovered that they come with different rows, usually 2 or 3, and as your waist gets smaller you go down a row on the waist trainer. But how does it work? It works alongside balanced diet and fitness and drinking lots of water, and gradually with the compression of the latex corset the water is released around your waist, stomach and hips leaving you gradually feeling flatter and more toned. So within a week of wearing it (up to 10 hours a day) I was starting to feel different and i found when i worked out a the gym the sweat was making my waist shrink more, a bit like wearing a permanent shrinking wrap. So far so good! By the 7th week I was on the 3rd row and absolutely loving the results. I slept in it each night leaving my stomach extremely flat by the morning. It even looks great under dresses for a night out, almost like a spanx type just for your stomach, its very discreet!! So final result of my waist training story is 9 months on I’m still waist training and still loving it! I had my doubts at first but id never look back , waist training is a safe, effective and fast way of reducing water and weight from round my stomach , hips and waist! Top 5 Hair Hacks every girl MUST know. You absolutely MUST get a shampoo that contains no silicone. Silicone is a hidden ingredient in shampoos that disguise itself as softening your hair!! What it does is coats your hair leaving a heavy, greasy consistency resulting in hair that feels like it hasn’t been washed. Eventually when the silicone washes away it leaves hair feeling dry and broken. of your hair. You can now purchase invisibobbles that look like mini telephone lines !! they are extremely lightweight but very tight and well holding, these traceless hair rings ensure no breakage and hide all marks or kinks from ordinary bobbles . These retail at around £3.75 and come in all colours in a pack of 3! The absolute MUST for dry hair. Can be used wet, dry, as a serum or mixed with your conditioner. Oils come in all different styles and hair types and I can’t stress enough how important they are! For a light finish try coconut oil or for extremely dry damaged hair then argan oil is the one for you. It repairs the ends and leaves a smooth soft finish. 4. Seems simple – Getting your hair cut!! a simple trim every 8 weeks keeps on top of split ends and therefore helps it to repair ends and keep them solid encouraging strong hair growth. Once an end splits, it splits upwards and breaks off, it is so worth having the ends trimmed!! I cannot stress enough the pure magic of this product. Its a treatment that needs to be applied between your shampoo and your conditioner , for at least 5 minutes. I used this product for up to 6 months and noticed a hell of a difference!! My hair became thicker and longer and a lot heavier on the ends, it took about a month to know a difference. Retails at around £8.99 but can be bought on the 3 for 2 offer at Boots.